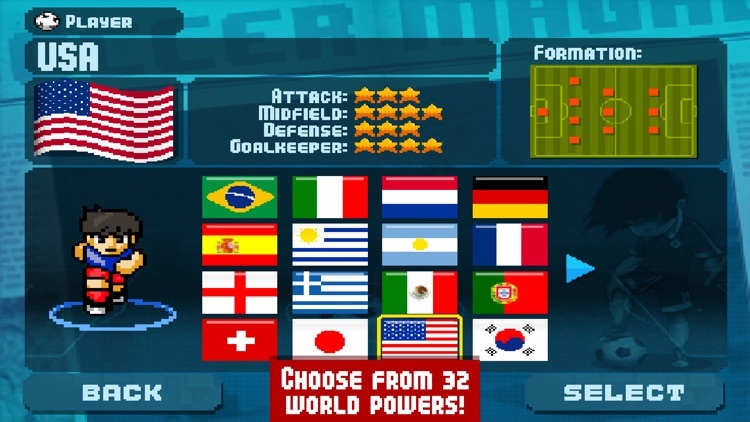 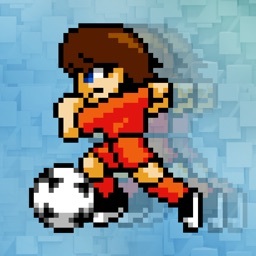 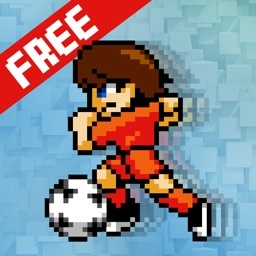 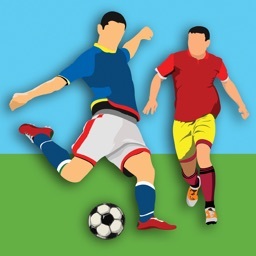 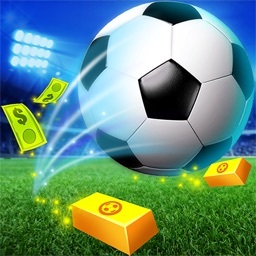 Pixel Cup Soccer by ODT S.A.
Lead your team to victory in Pixel Cup Soccer. 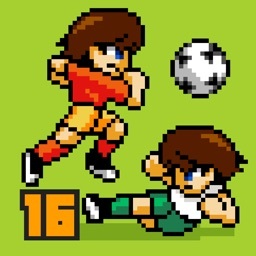 It’s for sports fans who also appreciate pixel art. 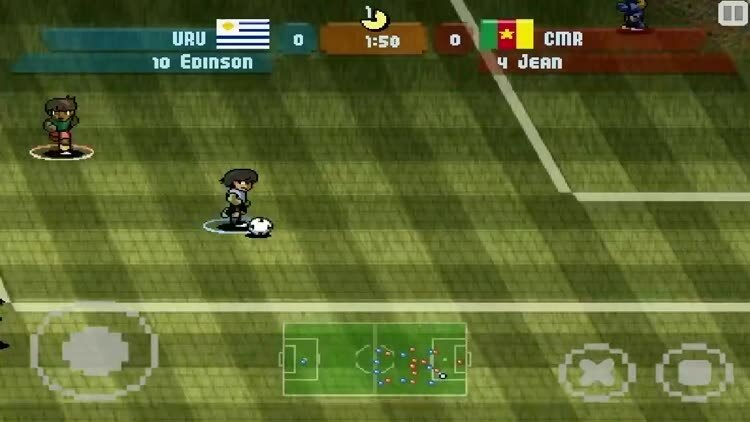 The game can be a bit daunting at first. 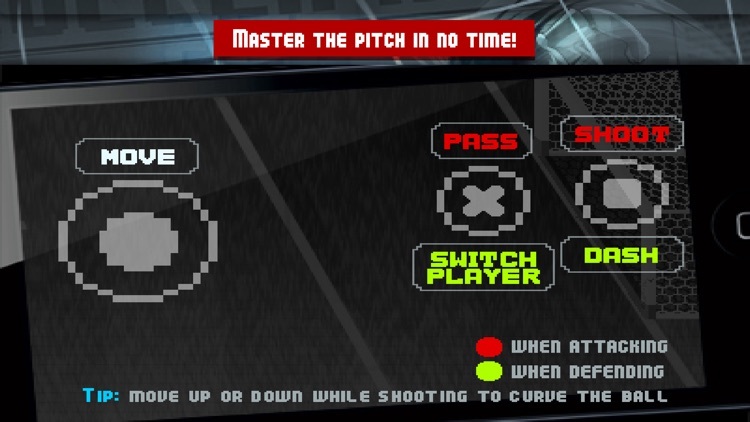 You have to get used to the two-button control scheme, so be patient. 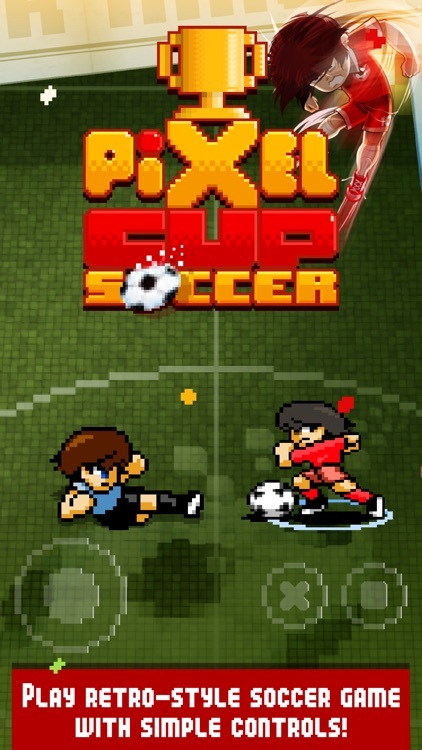 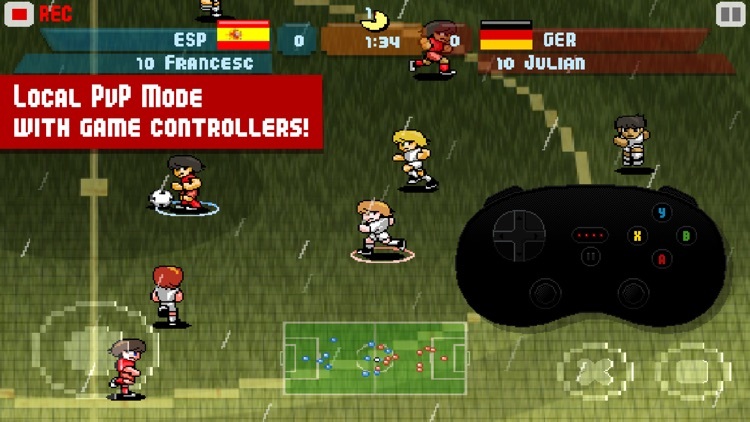 If you want a pick-up-and-play soccer game, Pixel Cup Soccer is it. 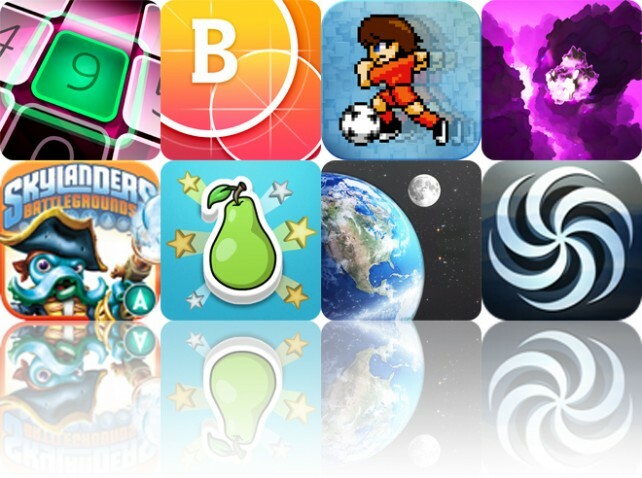 Today’s AGF list includes a combat game, a sports game, and an arcade game. 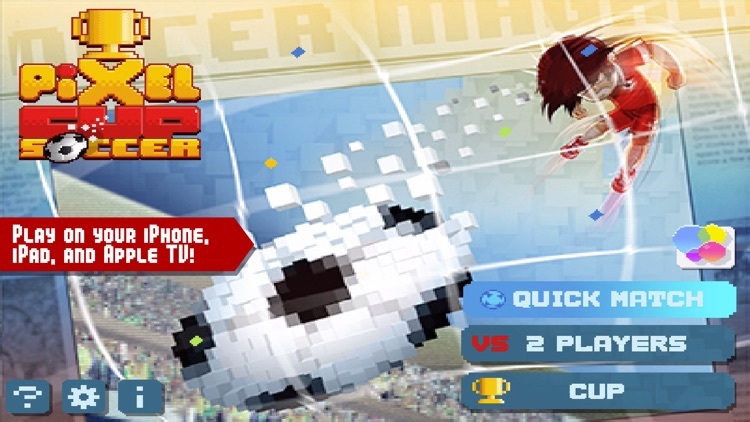 Today’s AGF list includes a puzzle game, a photography app, and a sports game.